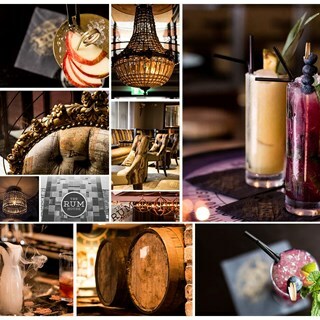 The Rum House is a high end casual bar & restaurant. Excellent dishes served with a smile & the most amazing cocktails around. 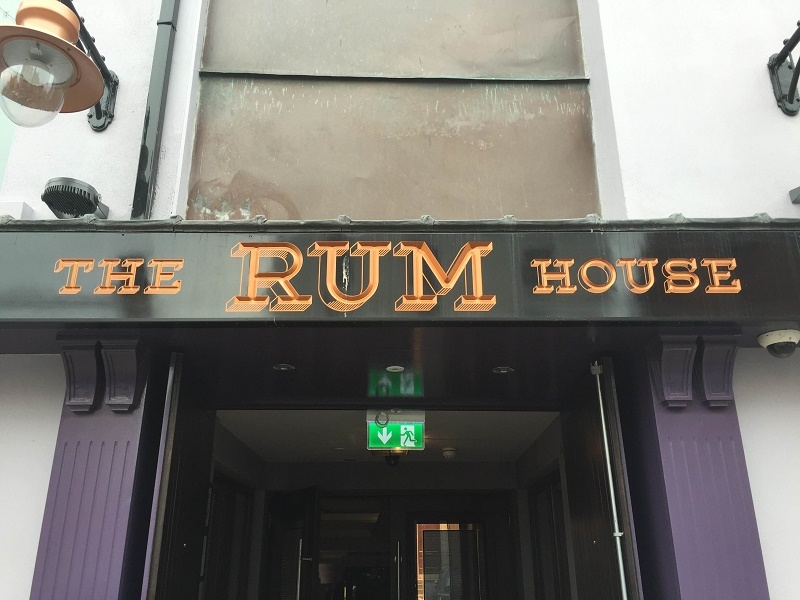 The Rum House offers something different than ever seen before in Dundalk, your dining experience will be one to remember. Booked for 830.several calls to inform me not possible to book for that time. Changed to 730. Got more calls even at 8 when I was in restaurant! Which I ignored. Felt very rushed to finish up . Disappointing. Food very good though. Staff friendly even if they were keen to have us gone clearing table before we d finished. Ridiculous. Will not be rushing back. Really enjoyed my meal.. price very reasonable.. thank you. Was extremely disappointed with the main course. The starter was delicious. Lovely food. Lovely staff. Everything was perfect! Delicious food and excellent service, staff are very accommodateing. We will definitely be returning. Gorgeous place to eat and drink in, the service was brilliant, waitress's were very attentive , and the food looked and tasted great, can't wait to go back. Very nice staff. Checked us several times to see if we needed anything. Great to have the table the entire evening. Great disco music too. It was a pleasant surprise. Presentation of platter was superb. Definitely will be back.